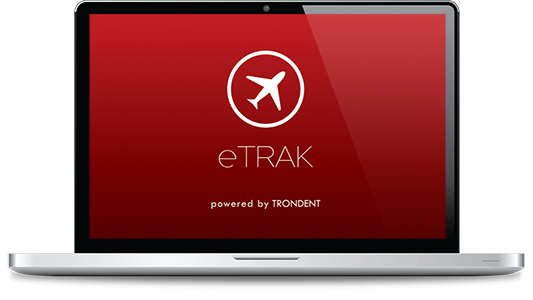 Too often unused e-tickets go to waste, losing up to 20% of total travel spend. How does your current system notify travelers? Would you like to document savings derived from implementing a robust pre-trip approval system?